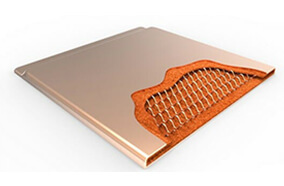 Heat pipes are ideal for transporting heat to remote locations. Changes to shape, wick thickness, wick porosity and fluid loading are optimized for each heat sink design. Bending and flattening are common modifications. One-piece vapor chambers were pioneered by Celsia a decade ago. This unique design is cost comparable to multi heat pipe solutions and allows Z axis bending to form U and L shapes. Great for spreading & moving heat. Two-piece vapor chambers can be stamped into any shape along the X and Y axes to mold around crowded components or reduce weight. 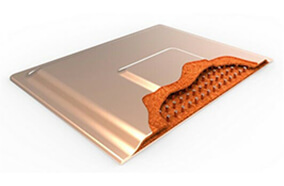 Surfaces can be embossed up to 8mm to reach recessed heat sources. 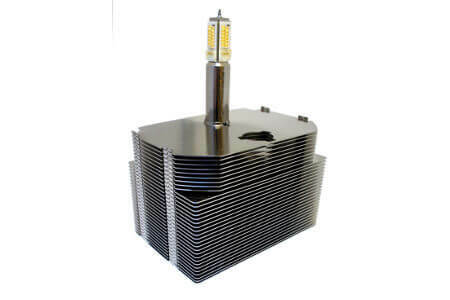 Each of the 2 million heat sinks we have manufactured is based on heat pipes and vapor chambers whose internal structure is matched precisely to the application. 10 – 5,000 units / month are Celsia’s forte. Our wholly owned design and manufacturing facilities are optimized to deliver on the quality, price and performance not found elsewhere. We solve cooling problems associated with densely packed electronics, low/no airflow, high ambient temperatures and power densities up to 500 w/cm2. Test us for yourself. 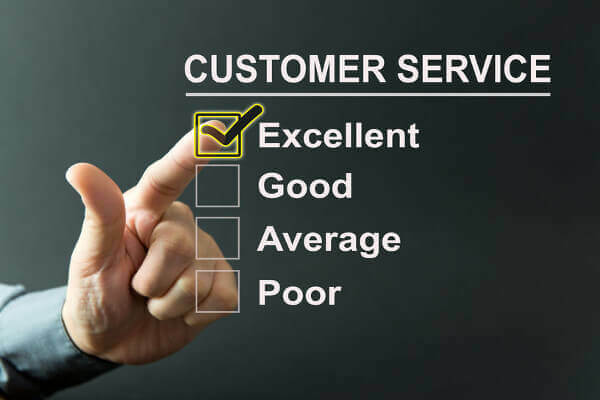 Celsia’s goal – provide an unmatched level of customer satisfaction through quick responses to inquiries and 2-4 week turnarounds on design, prototype and mass production orders. 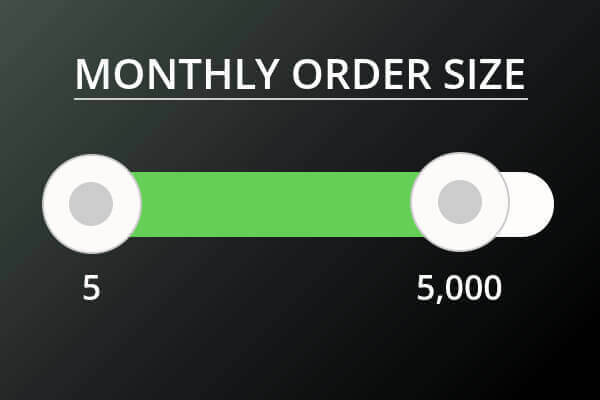 5 – 5,000 units / month are Celsia’s forte. Our wholly owned design and manufacturing facilities are optimized to deliver on the quality, price and performance not found elsewhere. Published as an article by Electronics Cooling Magazine, this blog discusses the best practices, rules of thumb, and heat sink integration tips when using heat pipes as part of a thermal solution. 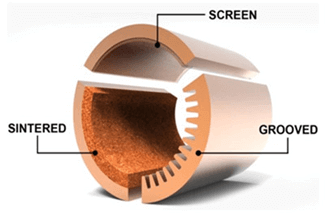 Information on heat pipes, vapor chambers and a company overview. We can’t give you all the details because it would fill volumes, but check here for the most sought after information. 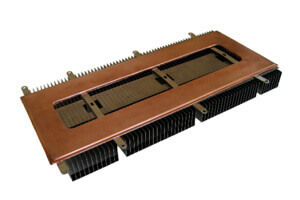 Although based on the same inner working principles, heat pipes and vapor chambers have unique characteristics in terms of design, usage and heat sink integration. Our most viewed blog post. With useful information designed for engineers, this calculator lets you predict the performance of various heat pipe sizes: Qmax, delta-T, effective thermal conductivity.